Great turnout on Saturday November 4, 2017 for the S&S Buford ACE Classic Cruise-In and Show! This year the threat of cold and rain was upon us but it turned out to be a beautiful and unseasonably warm day. 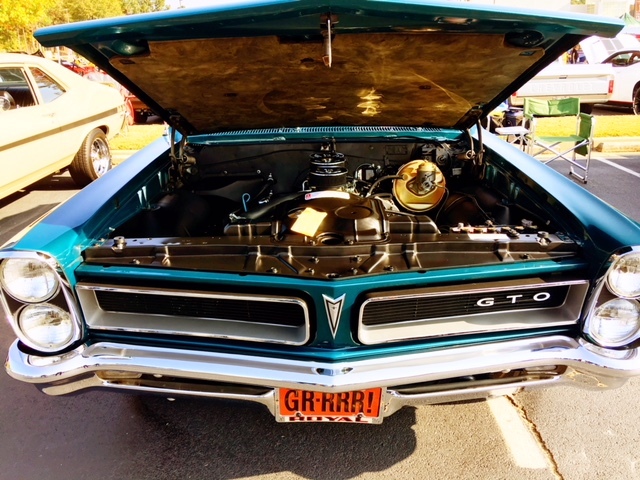 This "Classic Cruise-In and Car Show" is open to everyone who enjoys Classic Cars and Unique Rides. There are many ways to get involved, from donating items for the Silent Auction to Door Prizes or Becoming a Sponsor. ACE Hardware Hosts a Great Event for a great cause!! North Gwinnett Kiwanis had a booth again this year selling food. All proceeds go toward the Kiwanis Internal Project to eliminate neonatal tetanus.